If you’re thinking that a career in the theater industry might be for you, but you’re having trouble figuring out just what to do with your BFA in Drama, there are plenty of other options that you can look into aside from performing where your training and knowledge will still be put to good use. An internship or apprenticeship is a great way to get your foot in the door at a theater company you admire and can pave the course for the rest of your professional future. 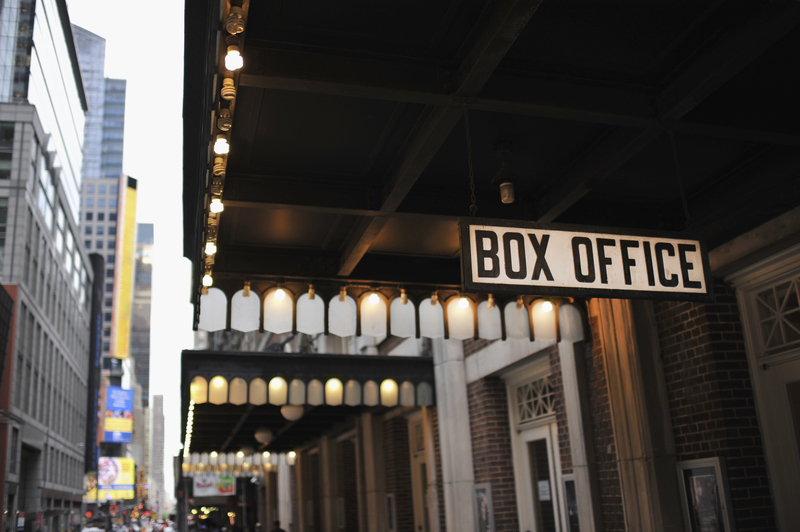 Try checking out Off-Broadway and regional theaters, who are always looking for committed interns who will complement the company, while learning and gaining new skills. A strong marketing team is a crucial part of any business model, theater included! There are many entertainment- specific marketing and advertising firms as well as theater companies looking for creative marketers to help spread the word about their newest productions. 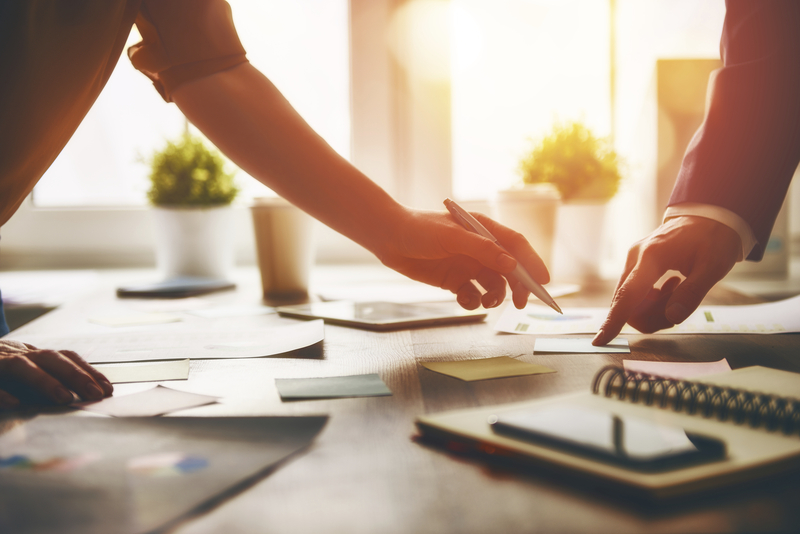 If you have a business background, or just have a knack for selling things, marketing might be for you! Don’t have enough experience? No sweat. 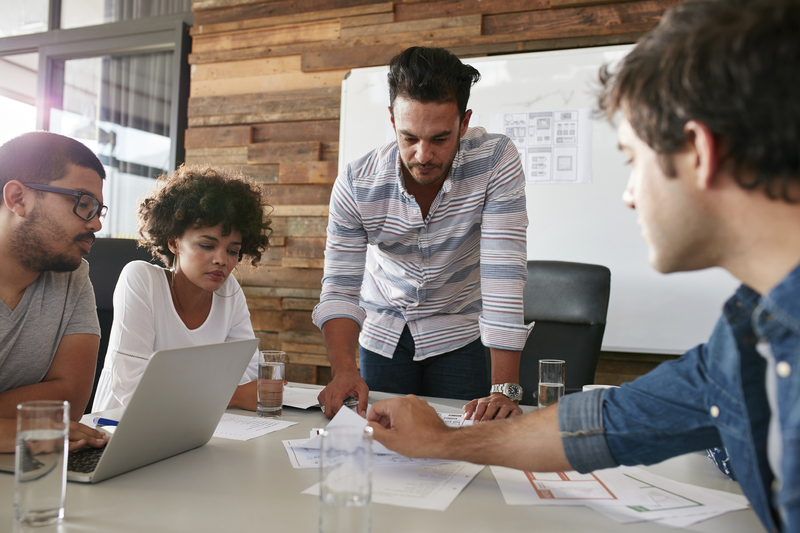 Try an internship to see if marketing could be for you. If you are organized, reliable, and practical, your skills might be best put to use on the management side of theater. Jobs in areas like General and Company Management, and Operations and Development exist at most theaters and are some of the most valuable employees. Having the right box office and front of house teams make all the difference for a positive audience experience. Look into theaters that have a heavy subscription base, as these types of institutions hire the largest audience/patron services teams. Start as an member of the front of house team and work your way up! 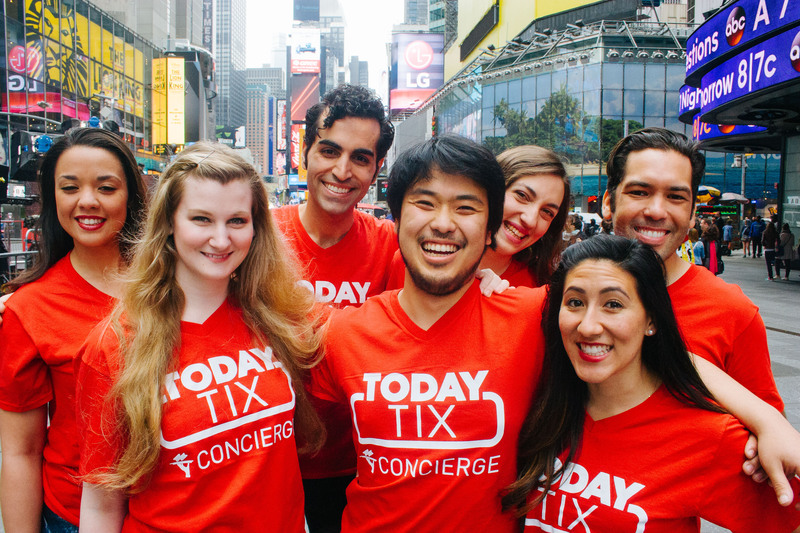 If you have free time to spare, you can work part time as a TodayTix Concierge agent and help connect people to the shows they want to see. Flexible hours and a faced paced environment will be a great test to determine if the theater industry is for you. Didn’t study theater but still want to see if it is a field you would like to pursue? Try volunteering! 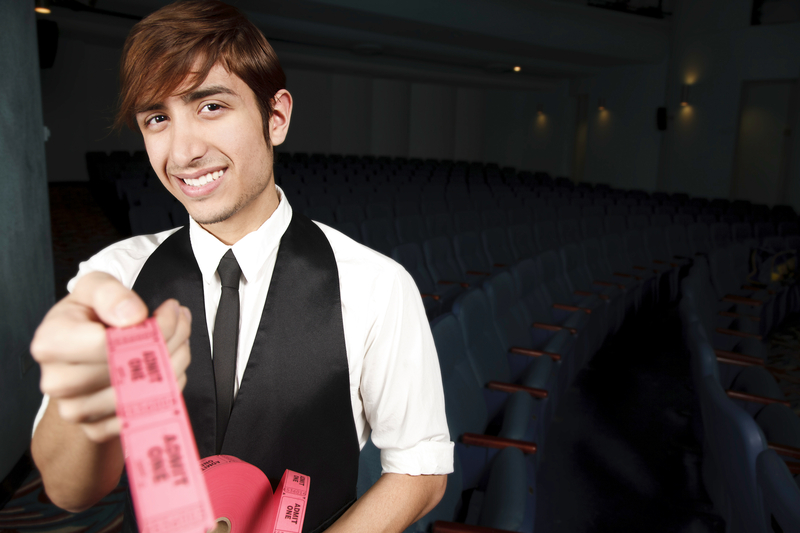 Most places welcome volunteer ushers or concession workers, and its a great chance to learn a little about how different theaters function, not to mention you can see the shows for free! Need more inspiration? Check out part one of our guide to work in the theater industry without being onstage.